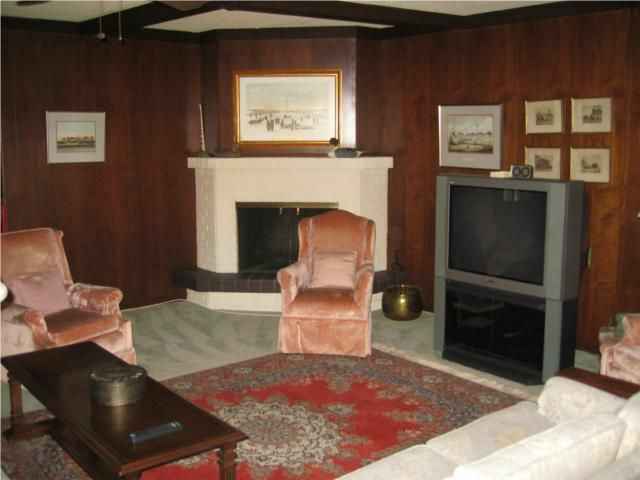 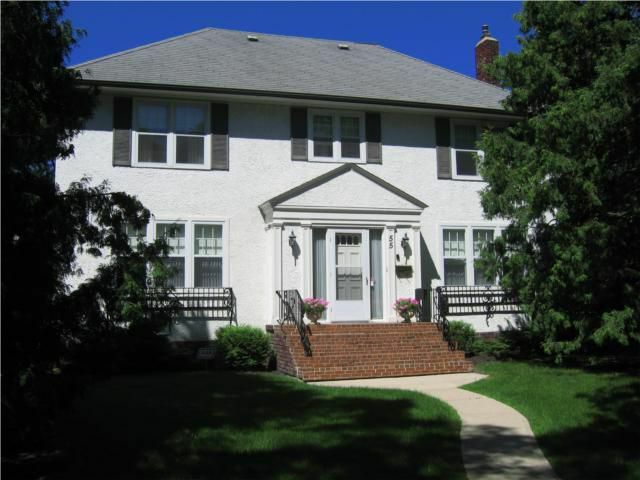 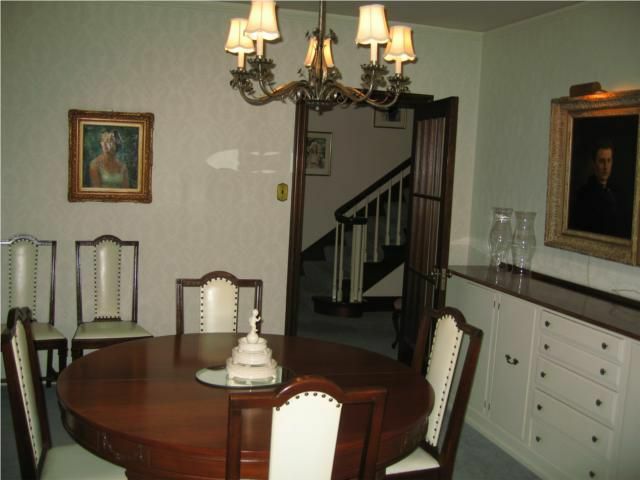 This landmark North River Heights, two storey home, offers Prestige,Tradition and Elegance. 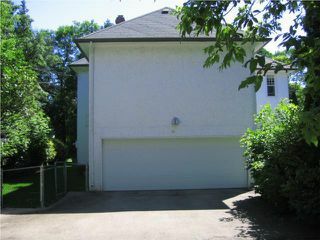 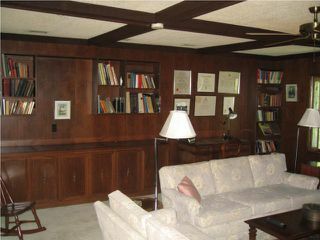 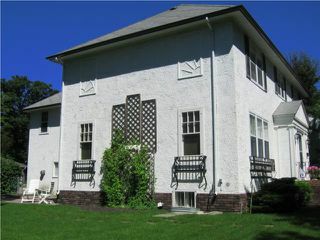 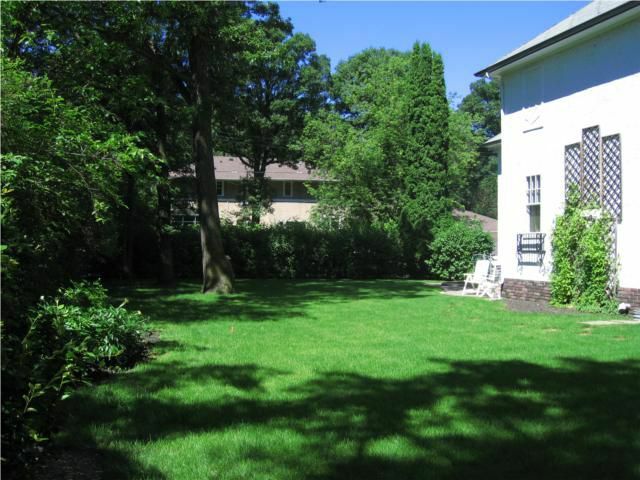 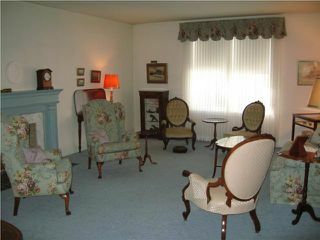 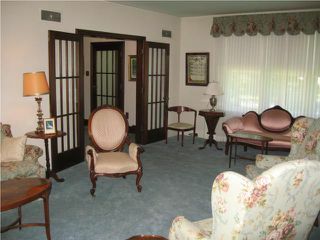 It is perfectly located mid block, amid the towering Elms, and is set on a manicured park-sized lot. This spacious home, with a formal, center hall floor plan, has approximately 2800 plus square feet of living space. 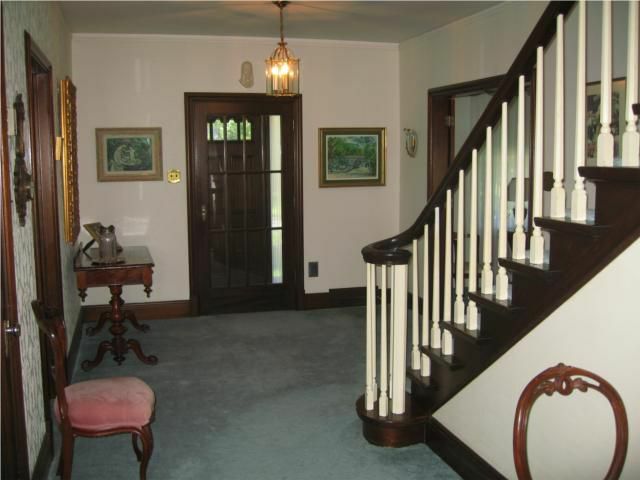 Much of the original woodwork remains, adding warmth and character to the space. 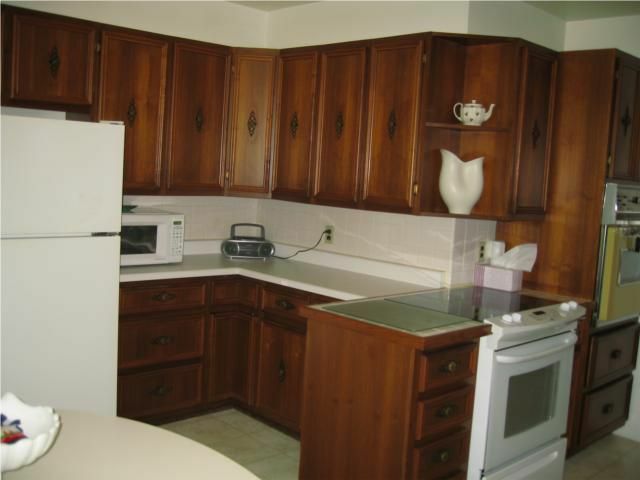 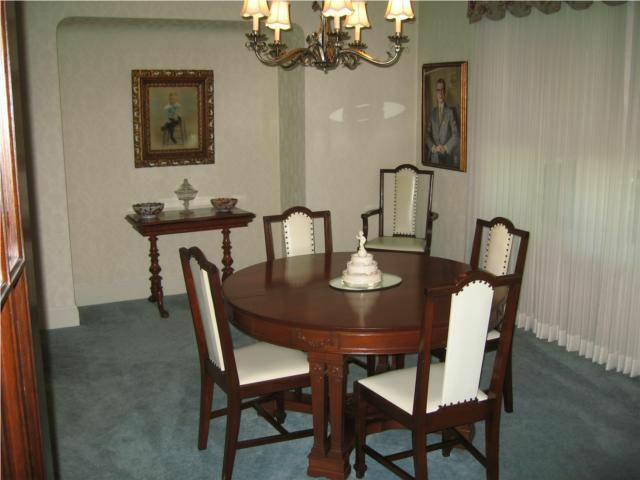 This home has been Lovingly maintained, and has been a long time Family home. Showings start 21st July. Open House 25th July Noon to 1:30 p.m. Offers presented 28th July 2010.